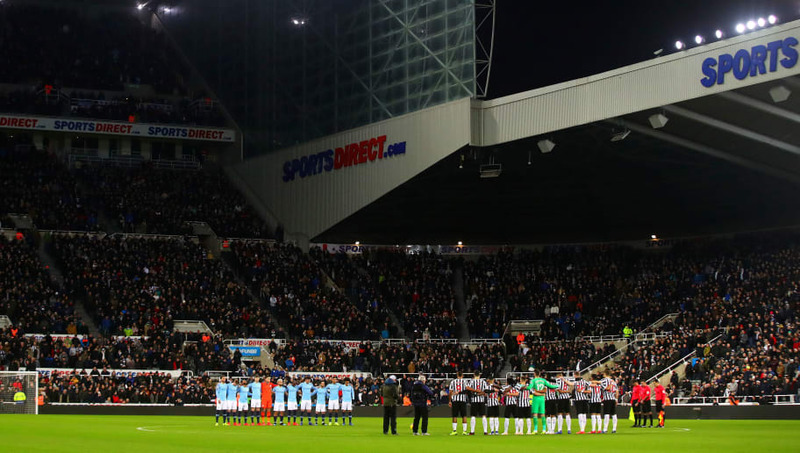 ​A new study commissioned by Newcastle United managing director Lee Charnley has revealed the staggering economic value of the club as well as the club's huge contribution to the regional economy. Embodying the ethos of 'more than a club', the figures show that, much to the disdain of supporters who feel investment on the pitch is few and far between, the club's social and economic input is unquestionable. As reported by the ​Mirror, a special study revealed that ​Newcastle United's activities support 2,027 jobs and generate £89m in tax revenue, while the club's charity - the Newcastle United Foundation - is valued at £22.5m, improving health and education in the local community. Managing director Charnley worked closely with local economists on the study, in a bid to showcase the importance that the St. James' Park outfit has on the local community. The club makes £70m of direct tax contributions, that come from player wages and its 376 employees, with the club spending £15m in local supply chains. However, in regards to football, the numbers are astounding, with it being revealed that in 2018 the club's revenue stood at £178m, of which £126m came from the current TV deal, numbers that are incomparable with the figures of £17m in 1994 and £99m in 2008. Rafael Benitez broke the Magpies' transfer record in January when ​he signed Miguel Almiron for £21m, yet some £24m is generated from match day revenues and tickets alone, with a further £28m coming from commercial revenue. A total of 13,400 international fans and 174,600 from around the UK visited St. James' Park last season, spending £21m in the surrounding area. The club business supports more than 2000 jobs, 0.2% of the total jobs within the region. "This shows Newcastle United is the beating heart of the economy and at the emotional heart of the city," said Labour council leader Nick Forbes. "There is a magnetic attraction to the club for fans and visitors from here and around the world." The club's charity has further plans in place to build a £10m base for sport, education, heath and well-being close to the stadium, as it becomes evident how important football can be, beyond the stadium walls.